Visitors to Venice Italy can enjoy over a hundred beautiful canals and bridges in the Italian city. 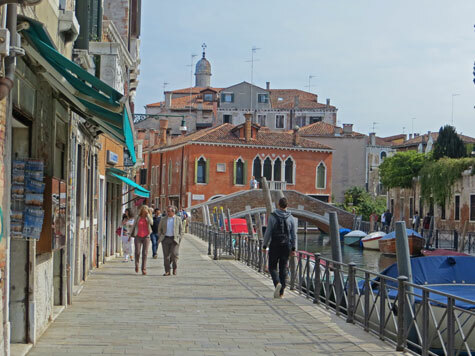 As a visitor, it is very easy to get lost in the maze of footpaths and bridges that crisscross the Venetian Islands. The trick to finding your way around Venice without getting completely lost is simply to follow the signs to key city landmarks.